Jane Ann, LMT, is the owner of Clear Touch Massage and has been a member of the AMTA since 1991. Committed to upholding the ethics and standards of the AMTA, Jane Ann brings professional integrity and 24 years of continuing education and experience to every session. Studying various modalities of massage therapy through the years, Jane Ann delivers a variety of massage therapy techniques, incorporating deep tissue, classic Swedish, trigger point and hot stones to create an individualized and holistic therapy session for each client. With even a single therapeutic massage session, Jane Ann has been able to deliver results that renew and restore the body. Reduced pain, increased flexibility, reduced stress, lower blood pressure, improved circulation and more are all proven benefits of massage therapy. 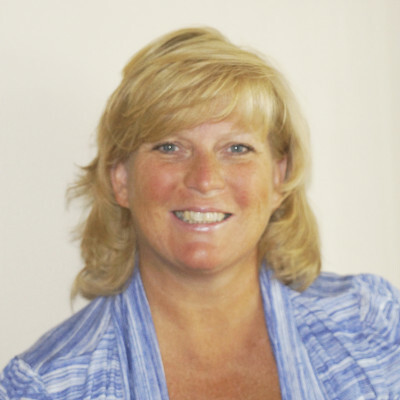 Jane Ann is also a certified Reiki practitioner, delivering improved health and wholeness to her clients. The powerful healing benefits of Reiki are well known. By restoring the body’s natural flow of energy through Reiki, the body becomes stronger and is better able to combat illness and disease. Common complaints such as headaches, insomnia, pain and anxiety are also successfully addressed. With a certification in Unergi Body-Psychotherapy, Jane Ann provides her clients with additional paths for bringing balance and harmony to the mind, body and emotions. Unergi creates a path for us to listen and learn from our bodies in order to heal old wounds and experience greater inner peace and harmony. Jane Ann believes incorporating any of these modalities to one’s healthcare, or self-care program, will enhance and empower one’s personal and innate healing process.